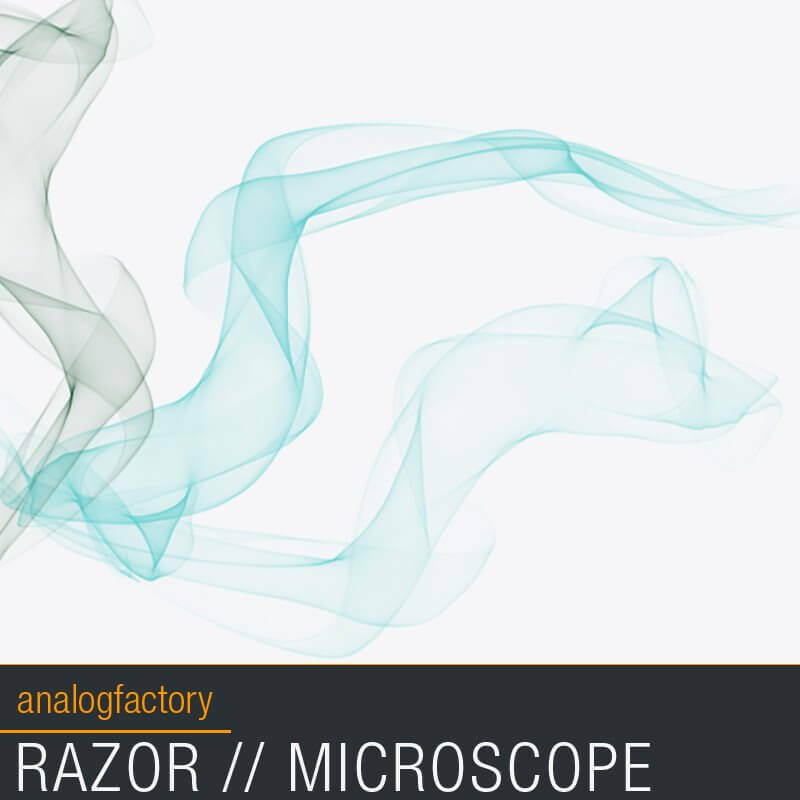 “RAZOR MICROSCOPE” is a collection of 64 high quality presets designed for Reaktor’s Razor Synth. “RAZOR MICROSCOPE” contains cinematic and atmospheric sounds, bass, pads and sequenced sounds. Focusing on depth and drive, these soundbank will help you add animation to your soundtrack music. Charging sequences, beautiful pads, bass sounds, dark soundscapes and FX can all be found here.